Drafts, rotting frames, aesthetics—there are plenty of good reasons to opt for replacement windows. Let's add yet another: increased energy efficiency. Have we piqued your interest? Read on! If you’re too chilly to feel truly comfortable at home, your windows—not the weather—may be to blame. Drafts are chief among the many reasons to consider replacement windows. And while an immediate benefit of new windows would be coziness through the colder months, there’s a year-round incentive too. Drafty windows force your heating and cooling system to work harder to maintain a comfortable indoor temperature. So when you replace your windows, you can save real money on your monthly utility bills, thanks to your home’s much-improved energy efficiency. Technology has had an impact on every corner of your lives. 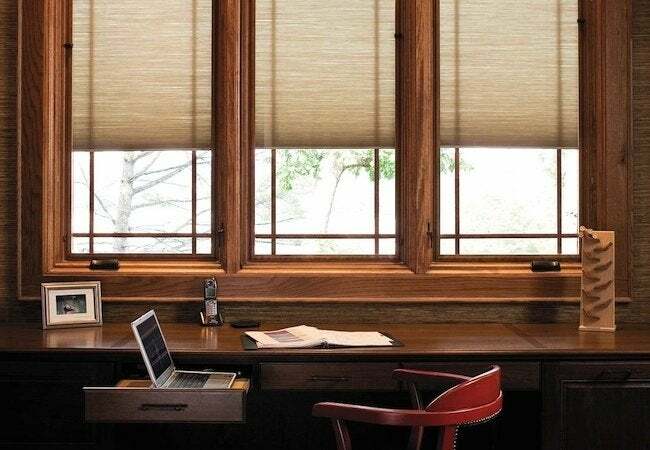 While the great strides that have been made in computers over the past decade probably come to mind first, there have also been tremendous advances in window manufacturing. That’s why, according to ENERGY STAR®, replacing your old windows with ENERGY STAR®-certified products can lower household energy bills by as much as 7 to 15 percent. Depending on a number of factors, that translates into anywhere between $71 and $501 annually! No single innovation is responsible for the superiority of today’s windows. Their improved performance results instead from a variety of new manufacturing methods. Perhaps most important has been the incorporation of multiple panes of glass. While single-pane windows have long served us well, they have their flaws. Double-paned windows insulate almost twice as well. 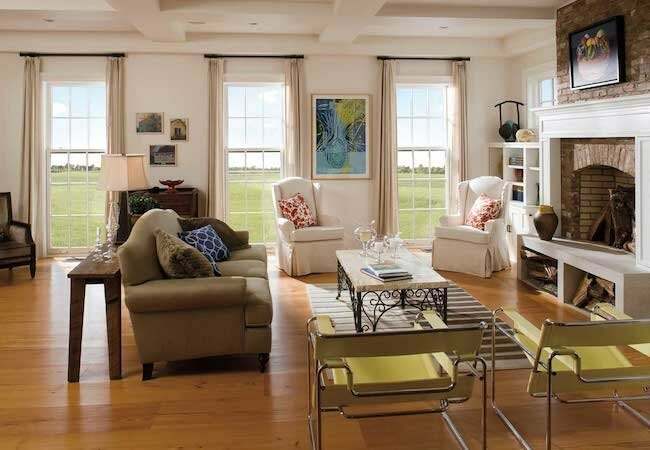 You can even get triple-paned windows to maximize the efficiency of your home. Some window makers, including major manufacturers like Pella, go a step further in their multipaned windows. By injecting argon—a colorless, nontoxic gas—into the space between the panes, manufacturers have improved the insulation value of windows that were well-insulated to begin with. How? Because argon is denser than air, the gas creates an all-but-impermeable seal between the home interior and exterior. Meanwhile, Low-E, or low-emissivity, coatings have also gone a long way toward improving window technology. These microscopically thin, transparent coatings have been described as a “sunscreen for your house.” In the winter, glass with Low-E treatment reflects heat back into the room, keeping it warmer. In the summer, the same glass reflects heat away from the home, allowing the interiors to remain cool. Low-E coatings perform one additional and extremely valuable function: They help block UV rays, drastically reducing fading of home furnishings due to sunlight. Even window frames have gotten better. Wood remains a popular choice, not only for aesthetic reasons, but also for its insulating properties. 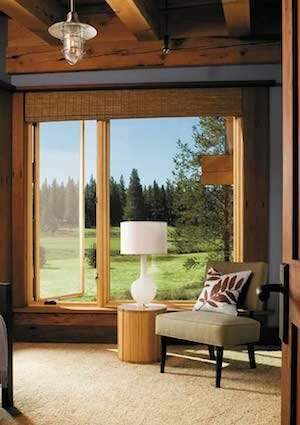 In fact, compared with aluminum windows, wood frames insulate 1,800 times better! Fiberglass composite frames are another good option. Although less expensive than wood, fiberglass insulates nearly as well—or equally as well—as wood. Plus, fiberglass doesn’t expand and contract like wood does. Even contemporary vinyl window frames are well worth considering, because their multichamber construction inhibits the conduction of heat and cold. And finally, let’s not forget that replacement windows can completely and attractively transform the look of your home. To see just some of the countless looks within reach, check out the Pella Photo Gallery. If you’re on the fence about it all, consider this: Replacement windows are a savvy investment. According to the Remodeling magazine 2014 Cost vs. Value Report, window replacement offers a high return on investment, with homeowners recouping about 79 percent of the total project cost upon resale. Not bad at all! This post has been brought to you by Pella. Its facts and opinions are those of BobVila.com.